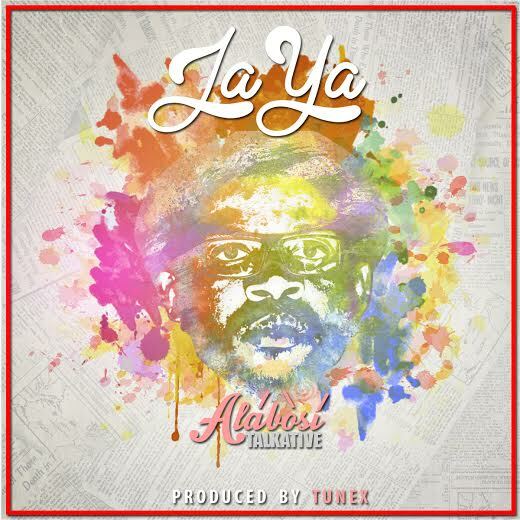 Asa meets Yemi Sax to profound effect on newcomer JaYa's superb debut, Alabosi (Talkative). The MUSON School of Music and Obafemi Awolowo University music department alumnus couldn't have picked a better way to introduce himself, fusing critical Yoruba folk speak tightly with elements of smooth jazz for a remarkably fresh diversion from the Afrobeats wave that a lot of Nigerian artistes have been riding hard since 2012. Apart from being a multi-instrumentalist—he plays the guitar, the piano and the saxophone—JaYa's light vocals are well above average. This is how an actual musician should sound. No synthesizers, no Auto-Tune, no kidding.